Scott was born and raised in Sunderland and has spent over twenty years working for local health and social care services in the city. He is currently the CCG’s director lead on the development of the All Together Better Alliance and the transformation of local hospital services via the Path to Excellence programme. Scott is a qualified health informatician, with postgraduate and masters qualifications in information management. He graduated the NHS Leadership Academy’s Nye Bevan Programme in 2014 with an award in Executive Healthcare Leadership. Originally from North London, Dr Bradford trained at Nottingham University and worked in Nottingham and Plymouth prior to moving (and staying) in the North East in 1989. She has worked in the NHS since 1984 as a haematologist after junior doctor posts. 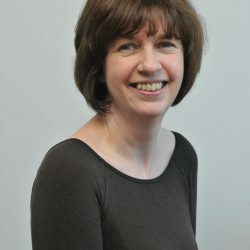 Since 1994 Claire has been a public health physician as DPH in Newcastle Primary Care Trust, Health Protection Agency, North East Public Health Observatory and NHS England. 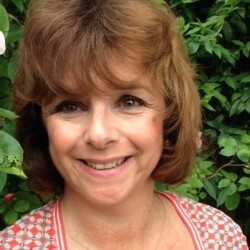 During her public health career, her achievements have included leading teams to develop the English health profiles, European health profiles and the National Library for Public Health. Gillian has lived in Sunderland most of her life and worked in the NHS from 1984 until 2013 when responsibility for Public Health transferred to local government. She is a registered public health specialist and has been a consultant in Public Health in Sunderland since 2011, taking responsibility for the integration of public health services. She became Acting Director of Public Health in April 2015.